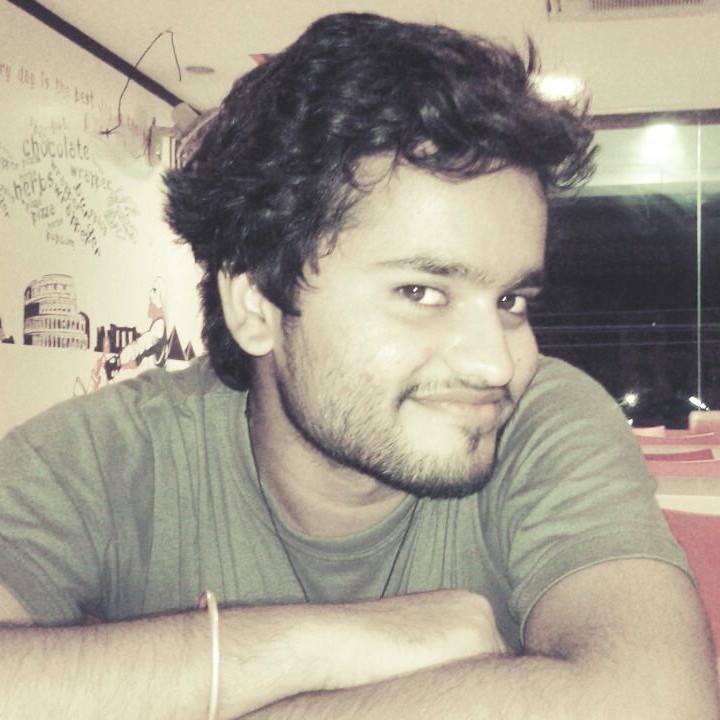 Saikat Bepari is a Web Developer lives in Port Blair, Andaman & Nicobar Islands. He is an expert in developing Dynamic Websites for Travel and Hotel business. Want to promote your local business out in Web? yeah i can do that with promoting your business with a lots of useful tools. Want a simple professional and elegant static website? less cost and more productivity. Generate customer data with hassle free forms. Do you want to take your business to a next level with own admin panels for modifying contents of your website? In dynamic websites you can get more power and facility to provide to your customers. Static Website Best for Travels, Portfolio, Personal and Small Startups. Note: Price includes all taxes. Semi-Dynamic Best for Travels or any Cooperative Business. (with Branding)Best for Travels, Portfolio, Personal and Small Startups. Dynamic WebsiteBest for Travels or any Cooperative Business. Note: you have to enquiry for Pricing. Developing Travel Based Applications for Office, B2B & B2C. Client: Andaman Escapades Pvt. Ltd. Working as a Web Developer for Tourism projects. Worked as a front end and backend developer. Developed "Single Window Clearance Portal" under EoDB India. Worked as a front end and backend developer. Developed "AndamanExoticHolidays.com", a travel web portal where travellers can customise their travel package as per their requirements. © 2011 Saikat Bepari. All rights reserved. Created with using Bootstrap, Fontawsome.